Is Hollywood Keeping Women Down? 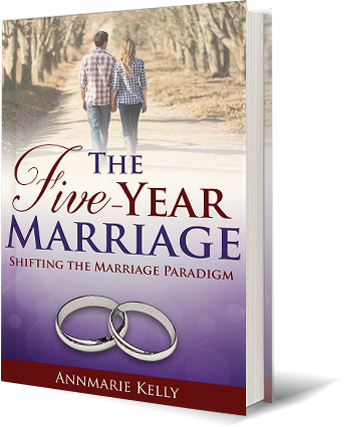 Are Your Goals a Casualty of Comfort? Should You Act Your Age? Want More Victory Tips? Click Here! 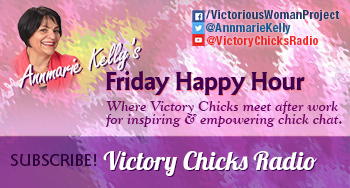 Where Victory Chicks meet for inspiring and empowering chick chat! Insider stories about Groundhog’s Day with Punxsutawney Phil’s handler AJ Dereume!